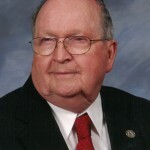 Horace D. Carpenter Jr., 91 of Texas City passed away Tuesday, January 21, 2014 in Clear Lake. He was born March 29, 1922 to Horace and Maudie Carpenter in Dunn, Louisiana. Horace was in the US Coast Guard serving in WWII. He was a member of the Texas City Lodge 1118 AF & AM, El Mina Shrine, Scottish Rites and St. John United Methodist Church in Texas City. He worked for Union Carbide for 33 years. He is preceded in death by his wife Gertrude Carpenter, parents and grandson Benjamin “Benjie” Carpenter. Survivors are his two sons and daughters-in-law; Kelly W. Carpenter and Mercedes of Santa Fe, TX and Horace “Sonny” Carpenter III and Judy of Eureka Springs, AR. ; brother, Leland Carpenter of Bastrop, LA; grandsons Collin Carpenter, Timothy Carpenter, Daniel “Danny” Carpenter and great granddaughters Kristen Carpenter and Lauran Carpenter. Visitation will be Tuesday, January 28, 2014 from 6:00pm to 8:00pm at the James Crowder Funeral Home in La Marque. 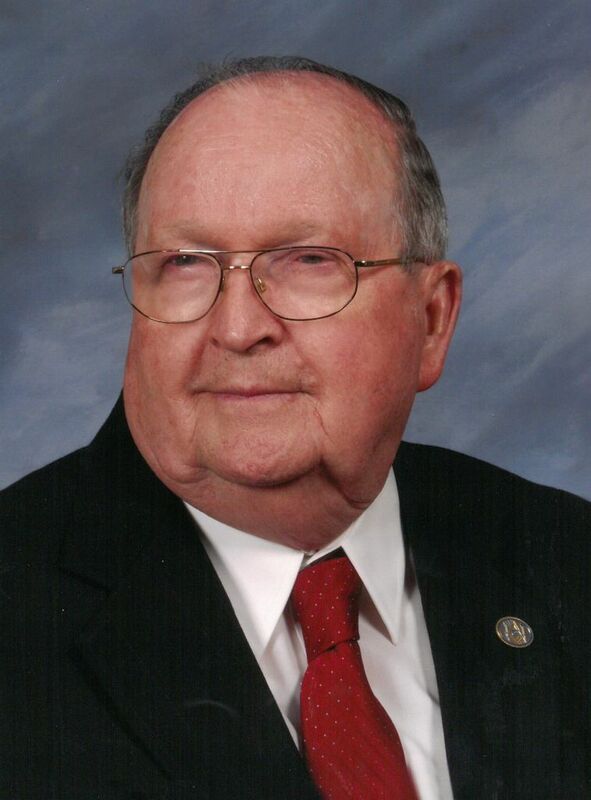 Funeral Service will be at 10:00am Wednesday, January 29, 2014 at the funeral home with Rev. H. Michael Tison II officiating. Graveside services under the Auspices of Texas City Lodge 1118 AF & AM at Forest Park East in Webster, Texas. Memorial may be made to the Shrine Burns Hospital.